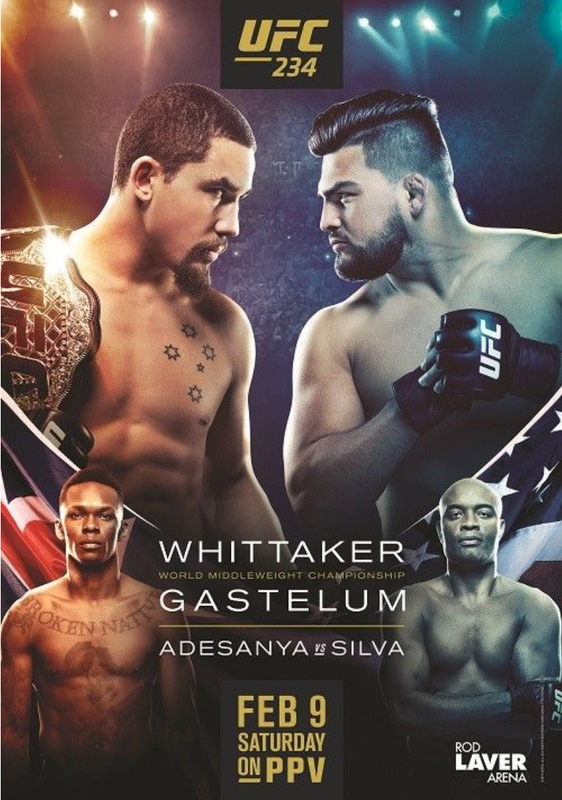 2019 | MMA Fighting Events Videos Techniques UFC Fight Picks and News. The only man to ever beat Jon Jones is Jon Jones. 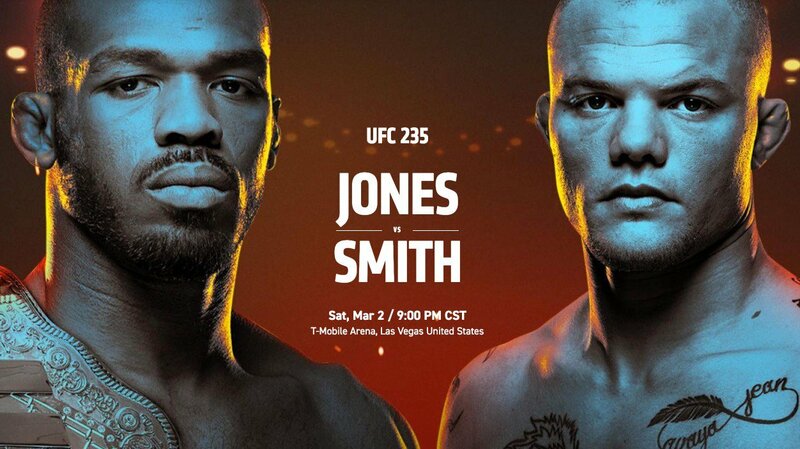 UFC 235 will be an opportunity for Jones to prove to the world that he will finally get out of his own way and cement his legacy as the MMA GOAT! Anthony Smith will stand in his way! Smith comes in with some impressive credentials. 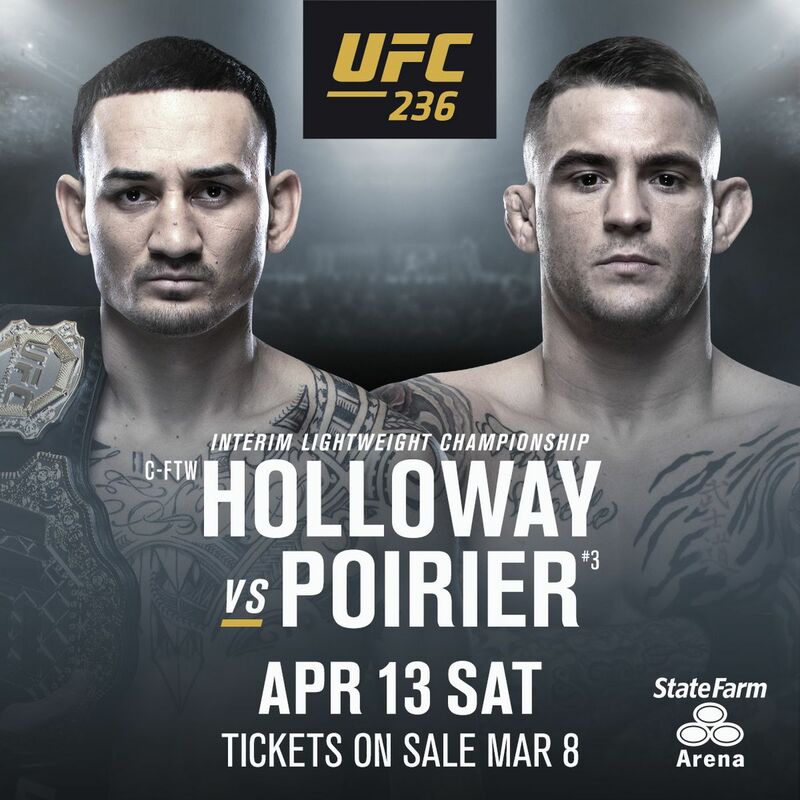 Let's take a closer look at these two fighters and then I'll make my fight pick for UFC 235: Jon Jones vs Anthony Smith. Anthony Smith comes into this UFC Light Heavyweight title bout with an overall MMA record of 31-13. Smith is a finisher! He has 17 KO/TKO's on his resume and another 11 wins coming the way of submission. Anthony Smith is on a three fight winning streak finishing off some high level UFC fighters. Most recently Volkan Oezdemir by rear naked choke. Previous to that fight he knocked out two MMA legends in Mauricio Rua and Rashad Evans. Now he gets a shot at arguably the greatest of all time! Jon Jones is 23-1 overall. That one smudge was actually a DQ because he almost killed Matt Hamill with a downward elbow. He also has a win over Daniel Cormier on his record that was overturned and officially put on his record as a No Contest. As I mentioned in the intro, Jon Jones is the only man to have beaten Jon Jones. 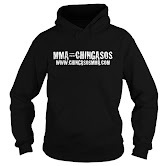 Jones has a full MMA toolbox and the athleticism to effectuate every and any tool in it. He's finished 69% of his fights (officially). He has 10 KO/TKO's and 6 submissions. And, all that versus top level competition. If he's not the GOAT, Daniel Cormier is, and he's beat DC twice!! Jon Jones was scary good when he was cruising through the division. Now he seems like a man on a mission to cement his legacy. That motivation makes him even scarier. But, Anthony Smith has a lot going for him and fear in not one of those things. Smith has a lot of experience, momentum and a strong belief in his abilities. So what the bottom line? Well...this fight all comes down to the X factor, and Jon Jones has had that since the beginning. He just finds a way to win, even when he loses! Smith is tough, highly skilled and well rounded, but look for Jones to be better at everything. Jones will pick Smith apart and eventually test that chin. That chin might be Smith's biggest weak spot as he was KO'ed four fights ago. Jones will walk out of that cage with another W and looking for his next victim. 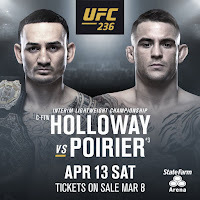 Who do you think will win at UFC 235?